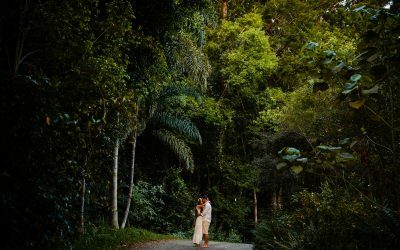 As a wedding photographer in Brisbane and the Sunshine Coast, my aim is to capture your day exactly as you experience it. Every beaming smile. Every cheeky kiss. 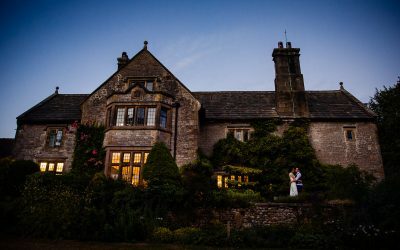 Every laugh, dance and hug that you share with your favourite people in the world on the most amazing day of your life. Now, if you’re like most people, you are probably not that keen on having your photo taken, which is why I shoot the way I do; creatively, unobtrusively, even sneakily. My documentary style lets you get on with having the time of your life while I take care of capturing all the awesomeness from every angle you can imagine… as well as some you can’t! 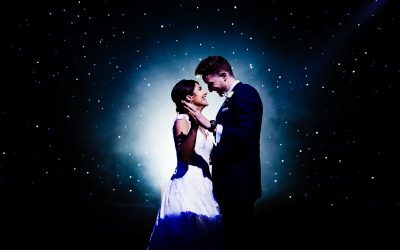 As a destination wedding photographer in Brisbane, I cover weddings and elopements in Brisbane, Sunshine Coast and Gold Coast, as well as across the rest of Australia and around the globe. Wherever you are planning to tie the knot, I’d love you to hear from you to have a chat about your plans.